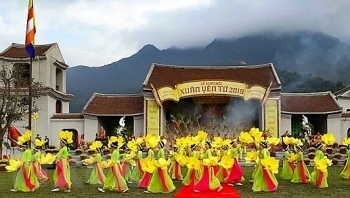 Thousands of people have flocked to the north-eastern province of Quang Ninh to join in the Yen Tu Spring Festival, which began in Uong Bi city on February 14 or the 10th day of the Lunar New Year. 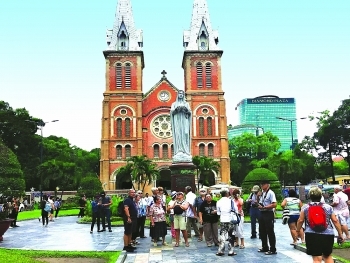 Oriental Sails Joint Stock Company - Oriental Sails is operating 4 cruises on Ha Long Bay and 1 cruise on Lan Ha Bay. 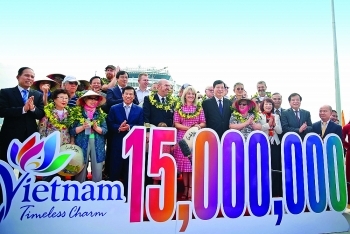 All cruises meet the standard of 3 to 5 stars. 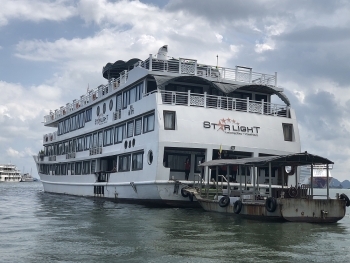 With a 10-year brand in the market, Oriental Sails has always been highly appreciated by customers and has deserved their love. 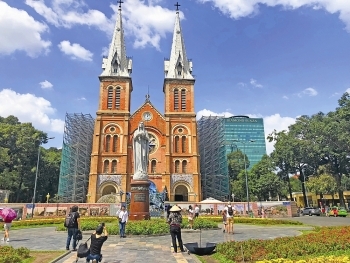 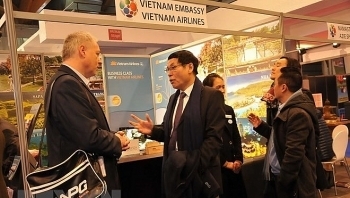 (VEN) - Vietnam’s tourism industry is working hard to attract more European tourists, offering e-visas for tourists from 40 countries and visa exemptions for tourists from Eastern Europe. 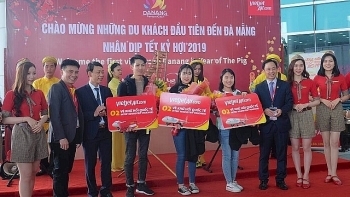 The first international flight, carrying 180 passengers, landed at the Da Nang International Airport on February 5, the first day of Lunar New Year 2019. 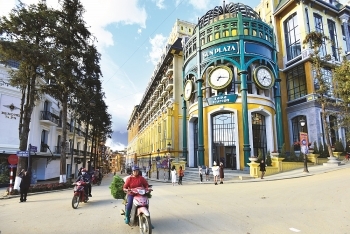 (VEN) - Vietnam’s tourism experienced sharp growth in 2018, spurred by Politburo Resolution 08 on development of tourism into a spearhead economic sector, and the new Law on Tourism that went into effect on January 1, 2018. 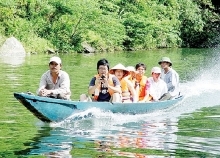 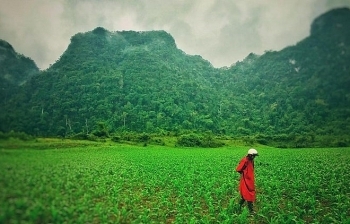 (VEN) - Vietnam tourism experienced sharp growth in 2018, greatly contributing to the country’s development. 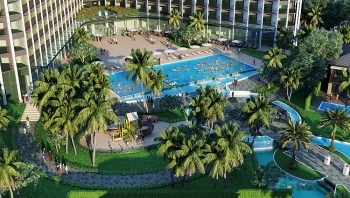 (VEN) - The newest beach resort on Vietnam's Phu Quoc Island, Best Western Premier Sonasea, will open on January 15.